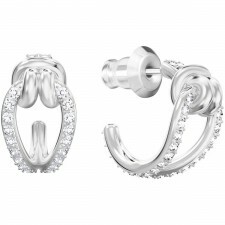 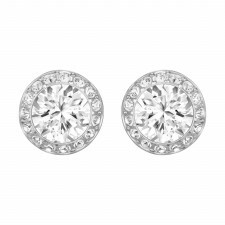 Fall in love with our wide selection of Ladies' Earrings. 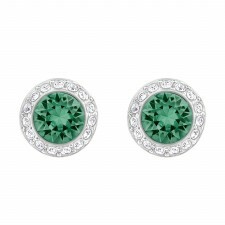 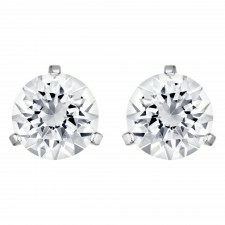 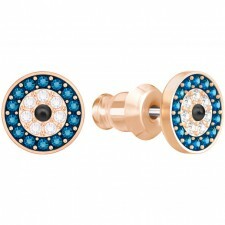 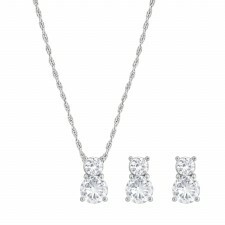 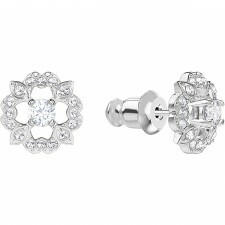 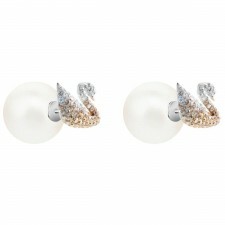 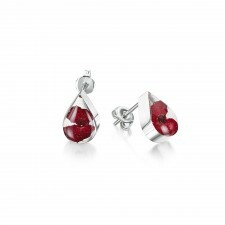 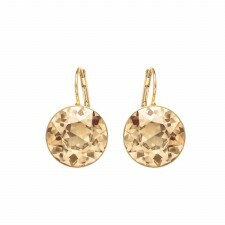 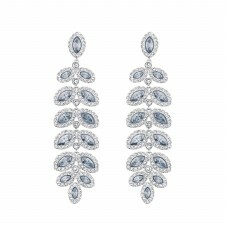 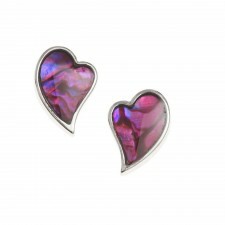 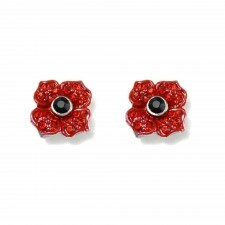 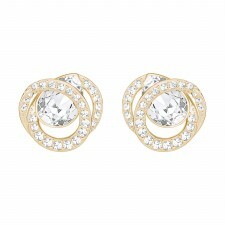 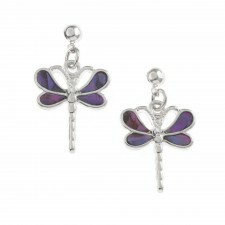 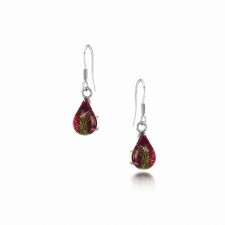 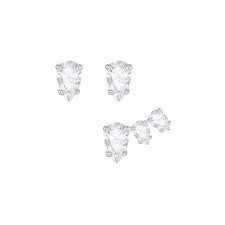 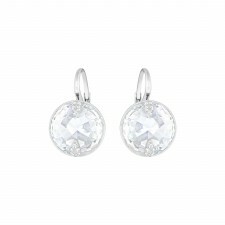 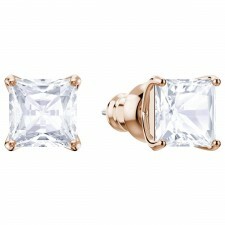 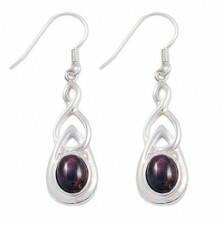 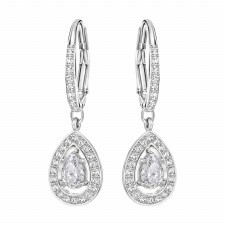 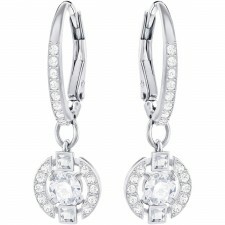 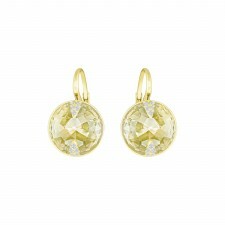 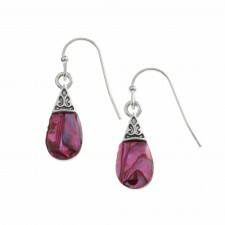 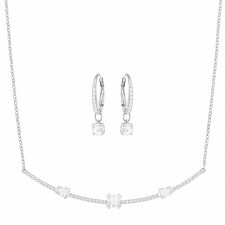 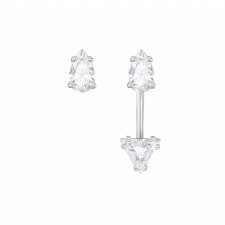 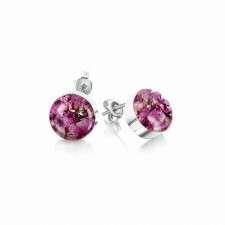 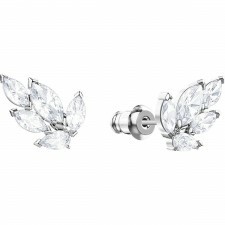 Gorgeous ladies earrings from luxury jewellers including Heathergems and Swarovski crystal. 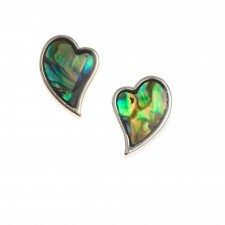 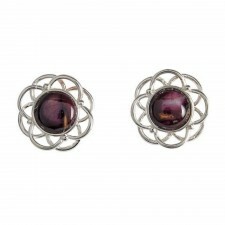 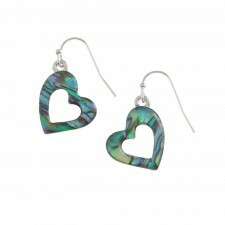 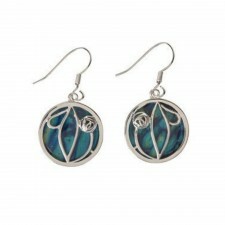 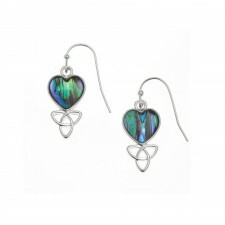 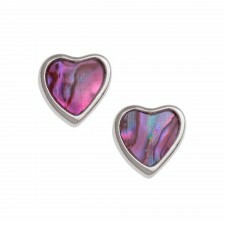 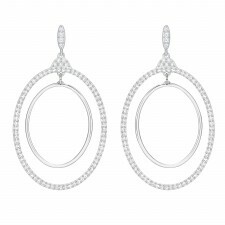 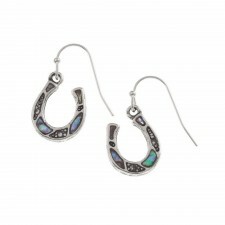 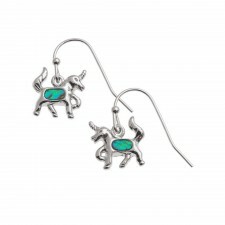 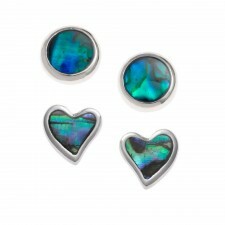 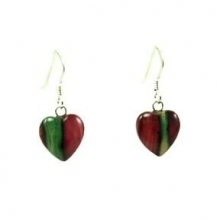 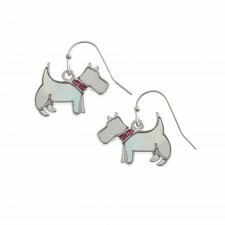 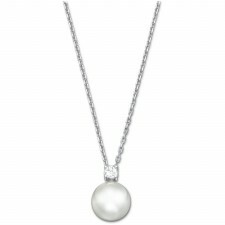 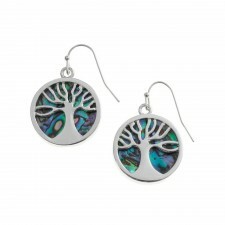 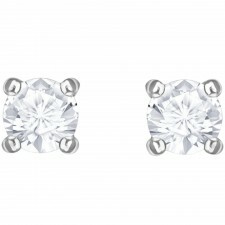 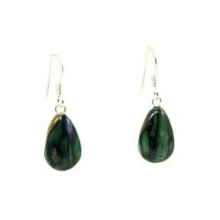 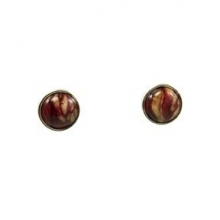 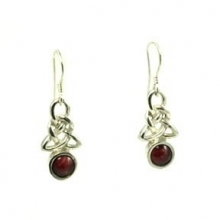 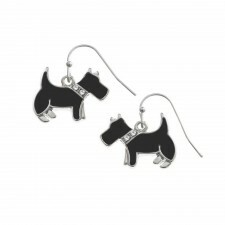 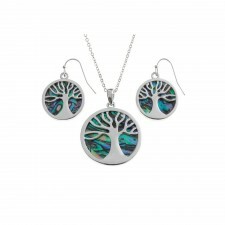 Pretty earrings make fantastic gifts or are perfect as an accessory for you to wear every day.